We Just Had More Kittens!! We currently have several available kittens in variety of colors. We have brown rosetted, blue rosetted as well as brown and blue marbles. Feel free to contact us for more information. We also have Kitten Request List if you are looking for something specific. We are Currently Accepting Deposits! 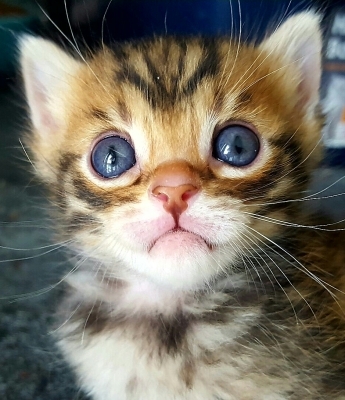 Gorgeous Bengal kittens available! 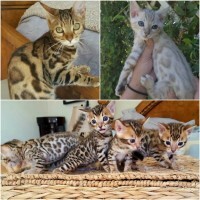 Exotic looking mini leopards with dog like personalities. We have many babies available. 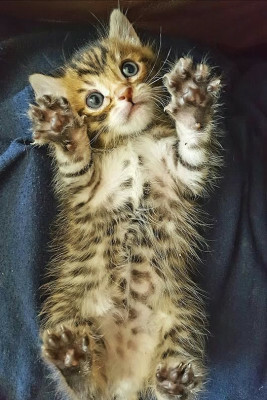 They have been raised in our home and are very playful and social. Great with kids and other animals. They are purebred and registered with TICA. They will have had their first shot and de-worming when they leave to their new loving homes. Kittens are also completely litter box trained. Prices range from $800-$1700 depending on the quality and coloring of their markings. 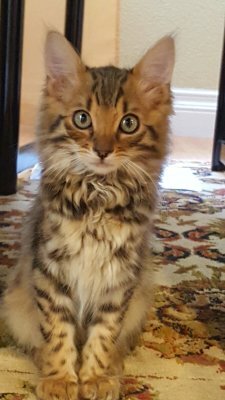 If you have any questions about the Bengal breed or want to setup an appointment to view our kittens please email or give us a call. We also respond to text messages. We are always willing to help you whether you buy from us or not. We love the Bengal breed and we enjoy sharing our love for the breed with others.